Our commitment to world class personal service is what gives every one of our client’s peace of mind. Every move is unique, and we understand that your circumstances are special. Let us take care of everything, and take the time to learn your particular needs when you are moving in or out of Bangkok. Our bespoke relocation solutions will ensure a seamless transition into your new home. Worldwide Relocations offers a full suite of moving services, so that wherever you're relocating to - you'll find settling in couldn't be easier. One of our experts will personally walk you through every step of the moving process, tailoring an individual package to meet all of your needs. We can handle getting all of your belongings into or out of Bangkok with a minimum of fuss, and build a bespoke solution for you, that's exactly what you need. 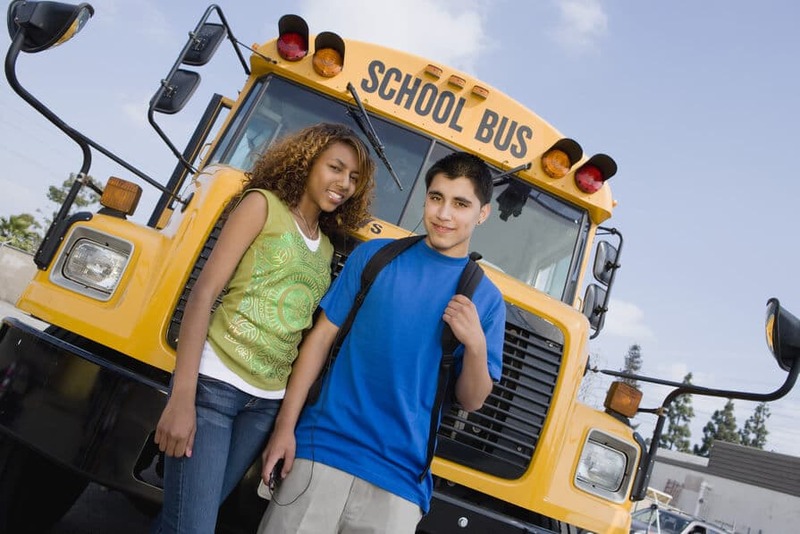 We have the experts who will help find a great school for your kids. Learn about the different choices you have in Bangkok, and get our guidance on what school best suits your needs. We'll take you to visit the school and assist with your application, and provide the support you need to start your new life in Thailand. 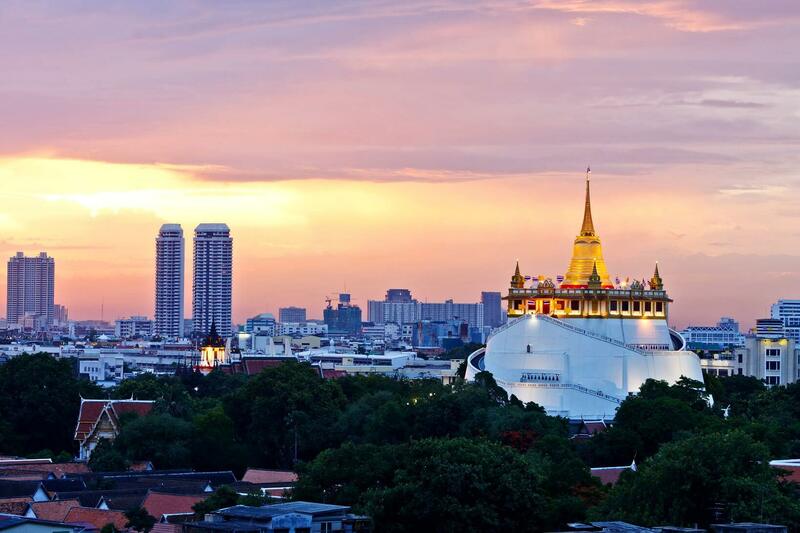 Our team of experts will guide you through life in Thailand, and help you get oriented in your new city. We'll walk you through everything you need to know about your new home, including tours of popular neighborhoods in Bangkok, shopping areas, medical facilities and any places of special interest you may like to see. We're also great at coordinating a relocation out of Bangkok, and making sure you've got everything covered. Get in touch today and make your next move easy! We offer the premier service for all your moving and shipping needs, into or out of Thailand. 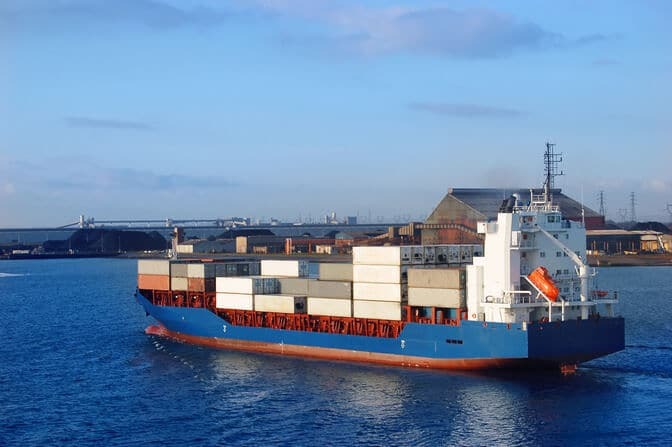 Understanding your needs and coordinating your shipments are where we excel, which ensures you get your move done successfully with the minimum of fuss. Speak to one of our specialists in Bangkok and discover how we can build you a custom solution, and make your next move hassle-free! Take your best friend wherever life takes you, whether you're moving into or out of Bangkok. Trust us with caring for your pets well being, and let us organize all of the paperwork, immunizations and requirements to get them safely on a flight and into your new country. Bring them with you, no matter where you're moving. Here at Worldwide Relocations, we cover every aspect of your move to help make your transition to Thailand as smooth as possible. 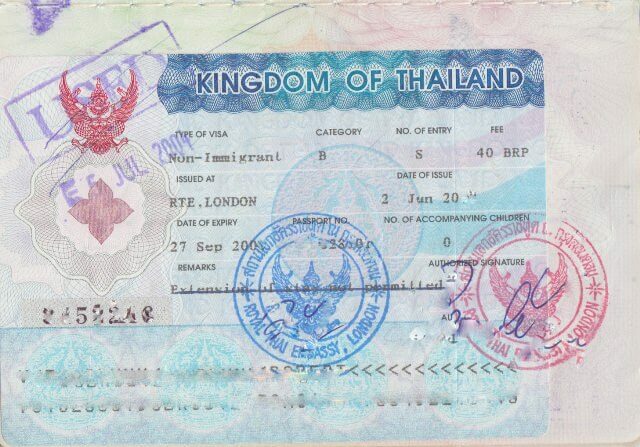 Our experts are on hand to ensure you obtain a business visa before coming to Thailand, and will guide you through every step of the process to get your work permit, re-entry permits and extend your visa once you arrive. If you want to get your visa right the first time, give us a call. We’re here to help. 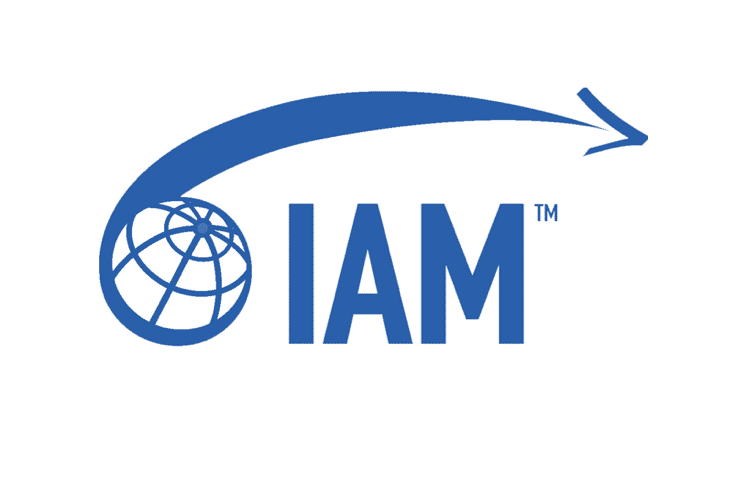 The International Association of Movers (IAM) is the moving and forwarding industry’s largest global trade association. 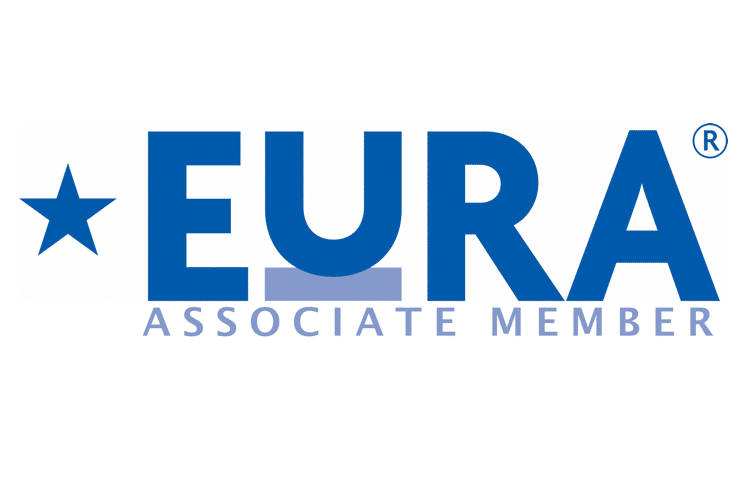 With more than 2,000 members, it comprises companies that provide moving, forwarding, shipping, logistics, and related services in more than 170 countries. Our aim is to provide the premier moving and relocation service for everyone moving into or out of Thailand. Global moving and shipping are core to our business, and we excel at taking care of all your needs when you’re relocating. We take the time to really listen to you. After determining your requirements, Worldwide Relocations will build your seamless relocation package. Our strong team of local and expat staff ensure you always have the best customer experience no matter what country you’re heading to, and we truly understand your needs. Our goal is to ensure our clients always leave impressed. Our bespoke arrival solutions focus on three core fields. We take care to find your new home, your visa and immigration requirements, and everything else you need to settle into Bangkok. We’re also great at coordinating everything you need to get in order when you’re leaving Thailand. That’s our business. Established in 2004 as one of the leading relocation firms in Bangkok, we genuinely recognize the stress relocation can bring. If you have a container full of furniture, or only a suitcase full of clothes, we make it easy. Take a break and let us manage the headache of relocation for you.